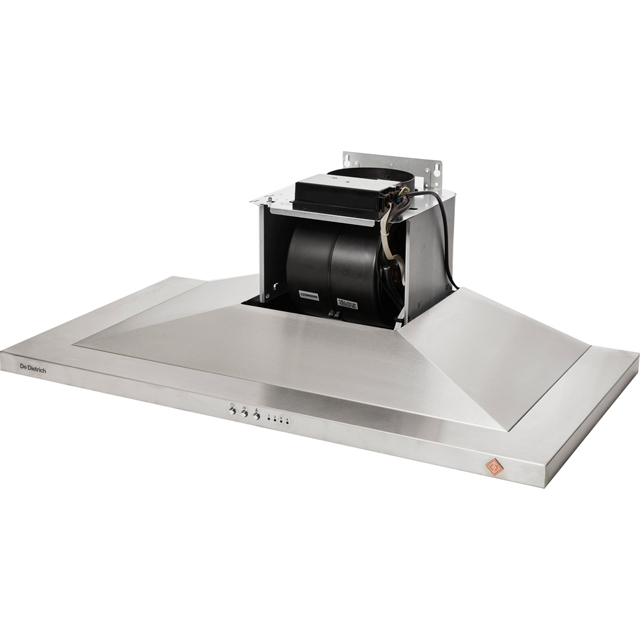 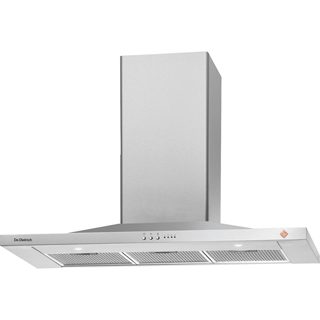 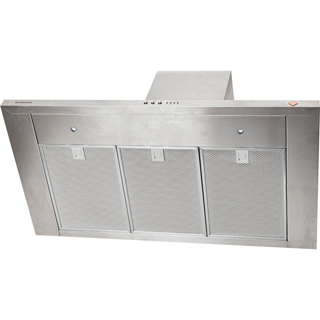 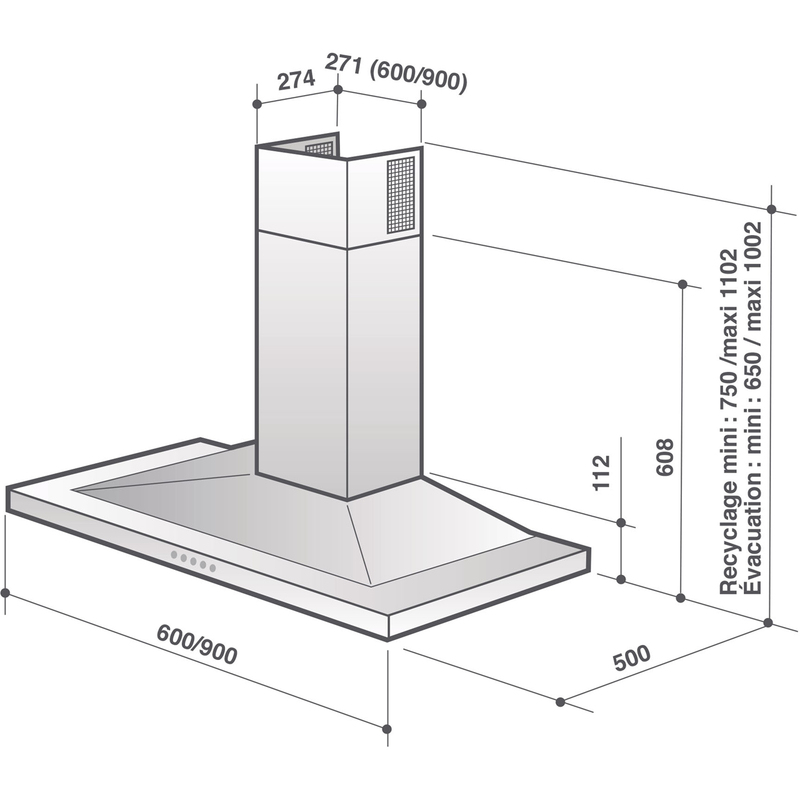 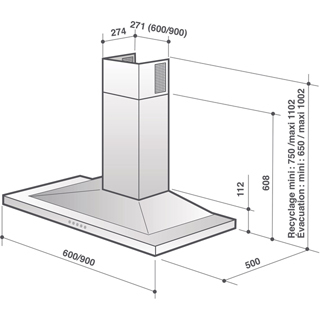 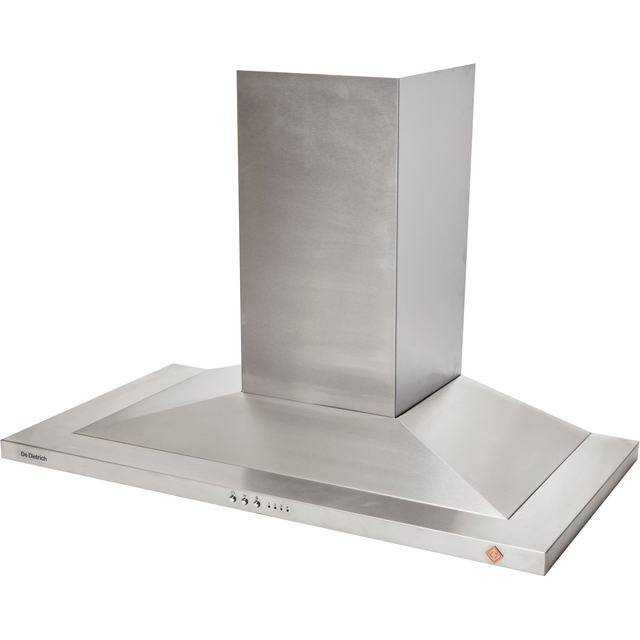 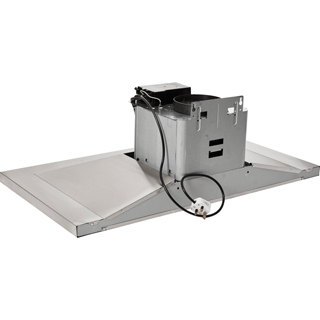 "This product is without exception the most powerful cooker hood I’ve ever used. That combined with the brilliant service from ao.com made the whole experience really positive. I will recommend ao.com to everyone without a doubt. "